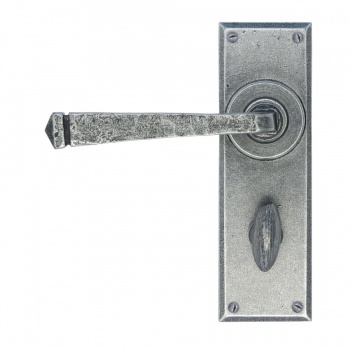 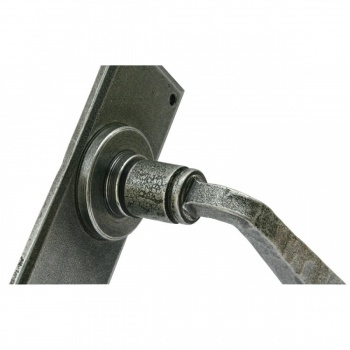 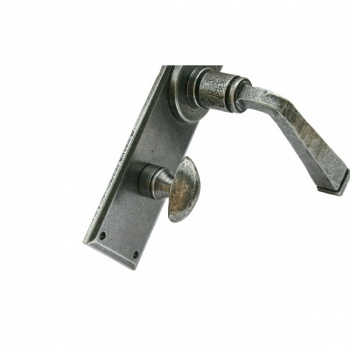 Supplied with a matching thumbturn which must be paired with a British bathroom lock. 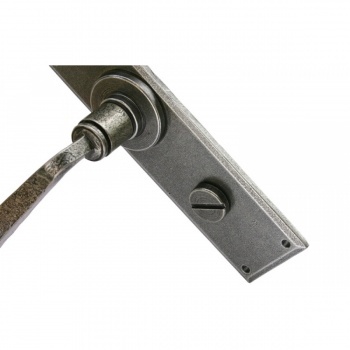 Will fit all standard British bathroom locks and all handles come complete with matching fixing screws. 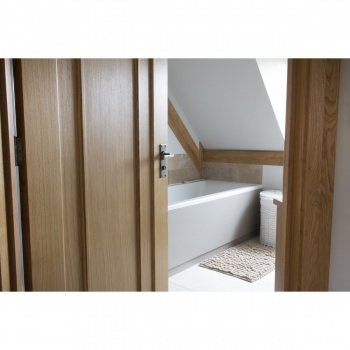 Suitable for internal or use in a moist bathroom and sold as a set.